Known best for its ancient temples and beautiful architecture, Tamil Nadu is a state on the southern tip of India. Boasting gorgeous lush scenery over rolling hills, valleys and lakes, as well as being a hub of traditional Indian activities, Tamil Nadu is a region in India crying out for your attention. Tamil Nadu is also home to the major commercial and cultural centre, the city of Chennai. Located on the Bay of Bengal, Chennai displays beautiful buildings and busy streets lined up alongside the longest coastline of any municipality. Luxury hotels and accommodation on offer in Tamil Nadu provide an interesting combination of contemporary design mixed together with traditional India design, resulting in a gorgeous overall effect and providing you with the perfect surroundings for a luxury stay. 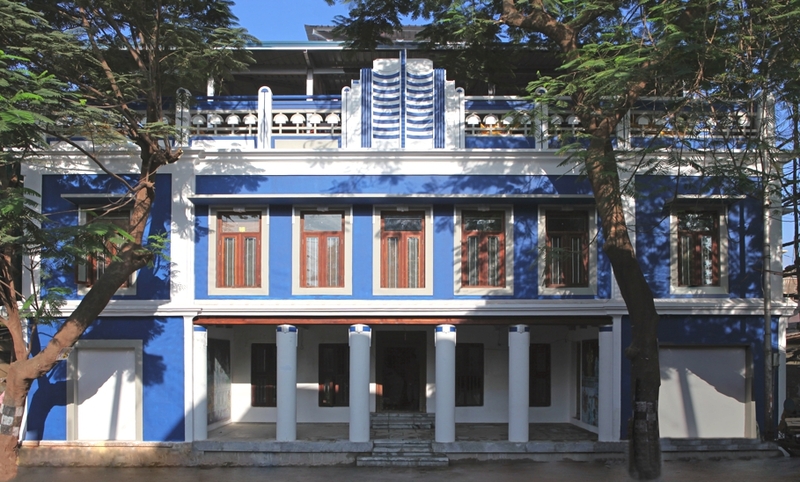 Tanjore Hi is a stunning heritage boutique hotel designed to cater to the growing demand for long stay destinations with soul and comfort where cultures, ideas and people merge with one another.